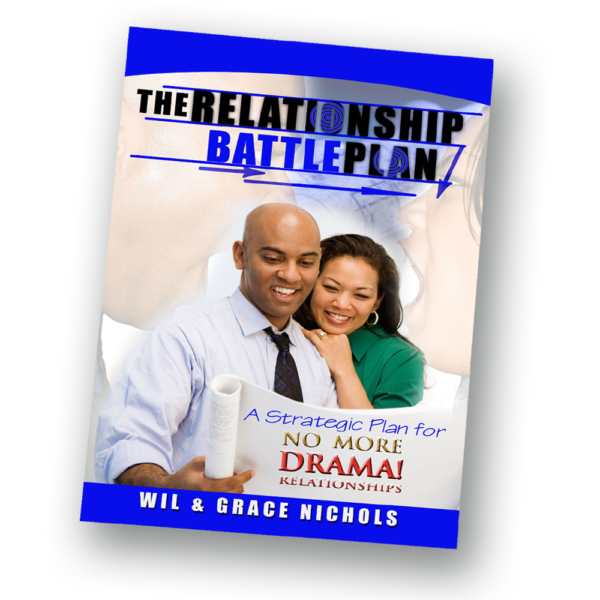 “He that fails to plan, plans to fail” and “He that fails to develop a battle plan, plans to fail at the battle”! 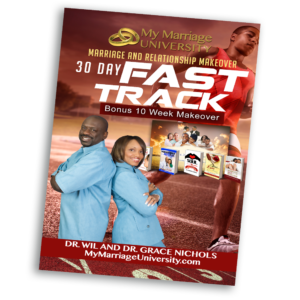 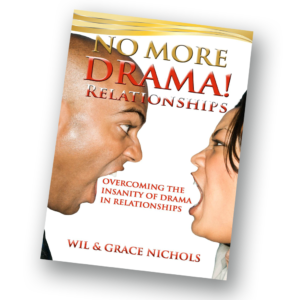 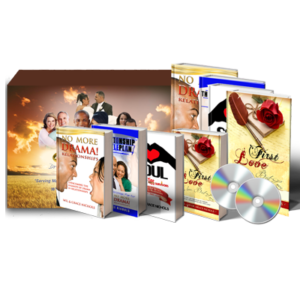 Every marriage and relationship need a relationship battle plan if they plan to win the battle of life, love, and marriage. 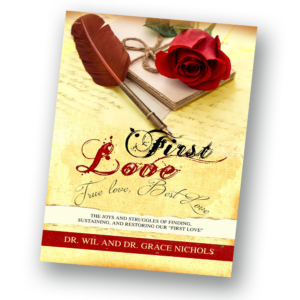 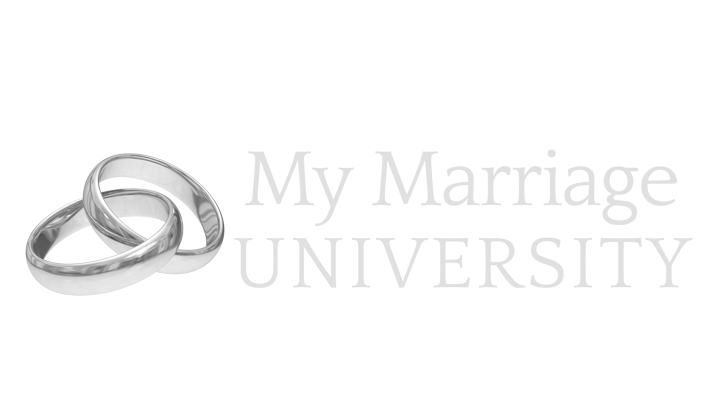 Learn the 8 strategic plans that every couple needs to succeed in marriage and The 10 Commandments to Conflict Resolution.